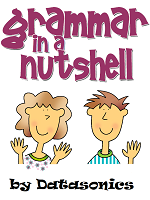 on Grammar In A Nutshell, an online grammar course. 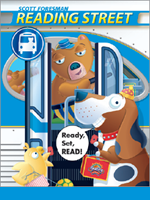 For Grades 3-12.
on on orders over $30 when you purchase Reading Street Reading and Language Arts Series. 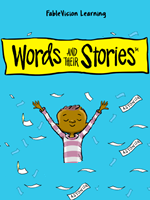 on Words and Their Stories, an award-winning, vocabulary-building curriculum from FableVision. 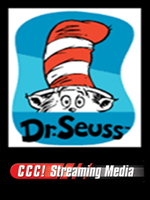 For Grades 5-12.
on Dr. Seuss & Friends Online Streaming, Featuring Roald Dahl, PBS Nature & MORE for ONLY $39.95! Your students will see their lessons come alive! Choose the 'CCC! Streaming Bundle' for maximum savings -- 7 Packs for ONLY $99.95!